Order & Chaos is Gameloft's fantasy-themed MMORPG franchise, but the French developer's newest title in the series is a bit of a departure. 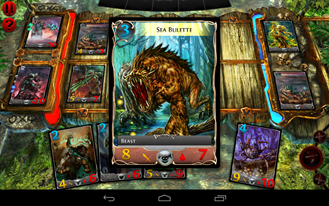 Order & Chaos Duels is a card game in the spirit of Magic, but with simplified rules. It has an offline campaign mode, as well as online PvP play. 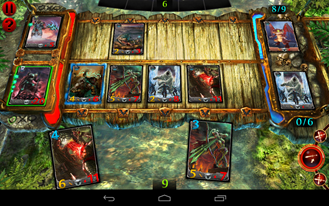 Order & Chaos Duels has over 250 cards to collect. Some of them are common, and you might come across them as random drops. 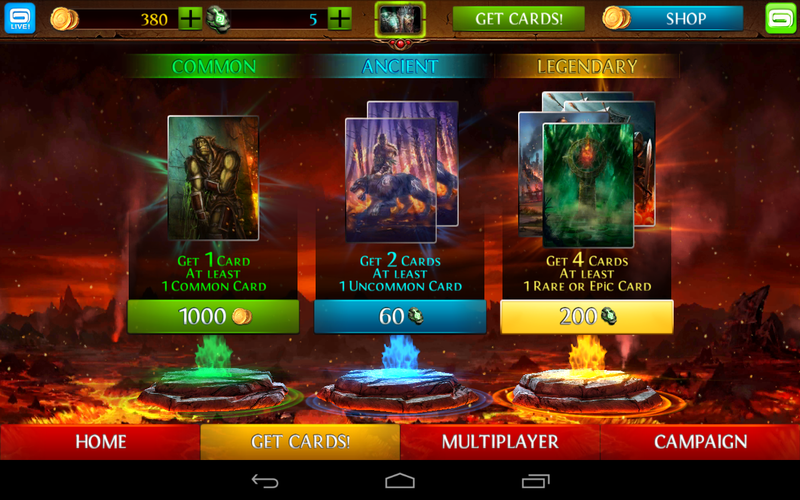 The more powerful and rare cards have to be purchased, though. Purchased how, you may ask? 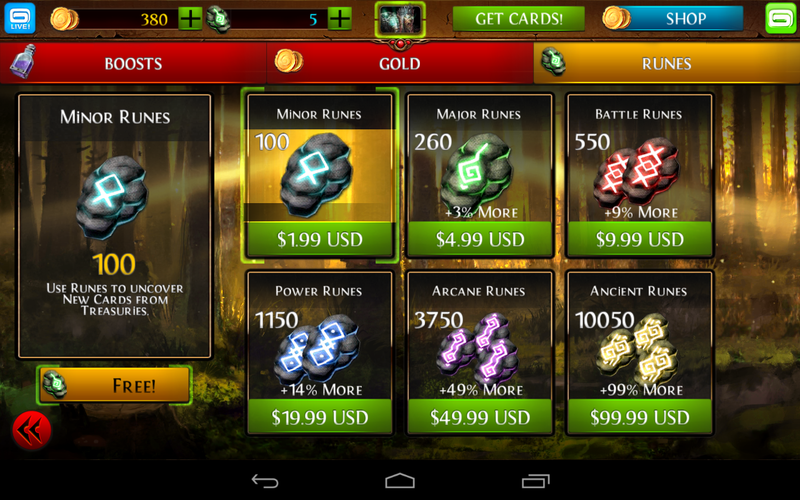 Well, Order & Chaos Duels is fueled by in-app purchases. To get many of the really great cards, you've got to spend a little cash. Whether you buy card packs or not, you have to build the best deck you can to win matches and level up your character. 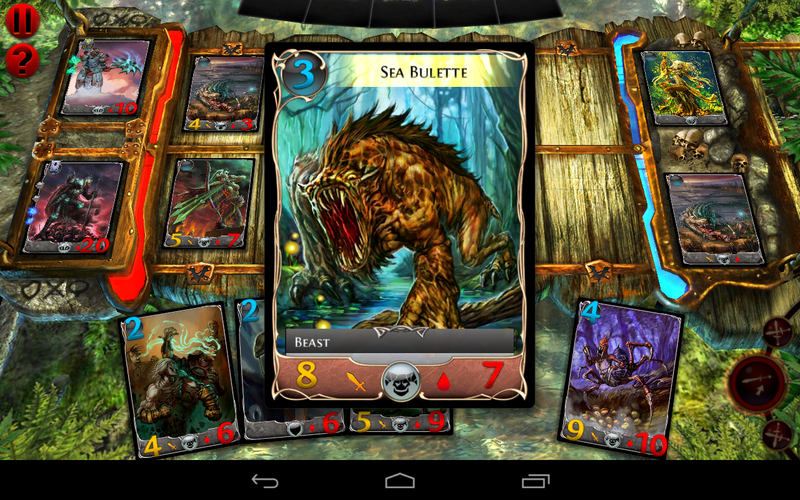 The game itself is very attractive for a card battle game. 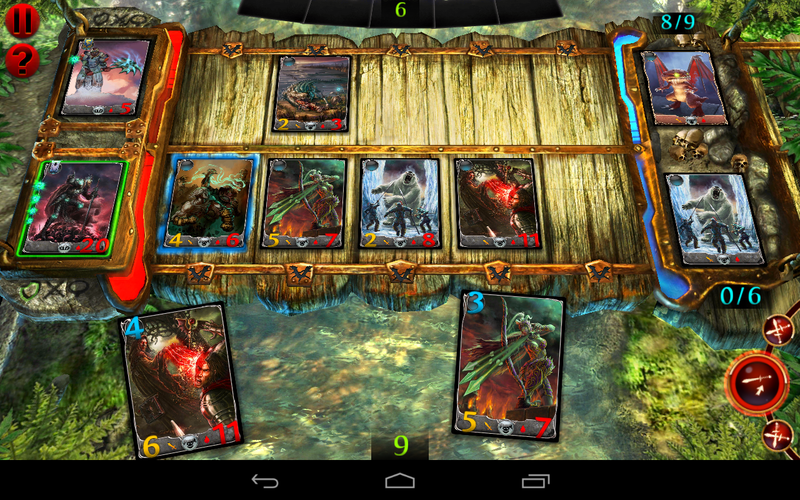 The animations are cool, and the card art is intricate. This is not a small download, clocking in at 233MB. 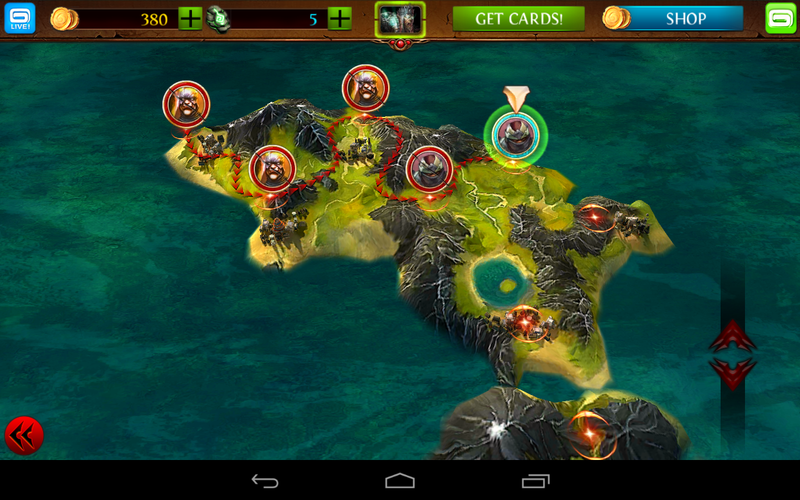 Order & Chaos Duels is free to try, so what have you got to lose?